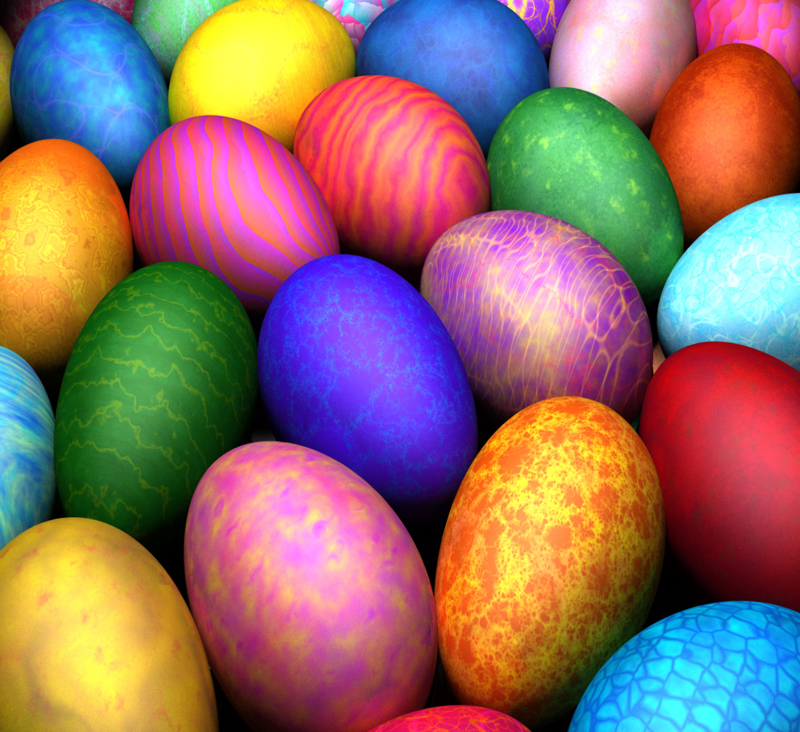 About this event: Bring your basket to the library and join us for our annual Easter Egg Hunt! We’ll share a story, songs, and a bunny craft while we hunt for eggs during this structured event. Each story time provides your child with early literacy activities. Designed for: Children, ages 2-8. All ages are welcome. Registration: Free, required and limited. Please call 570-207-0764.